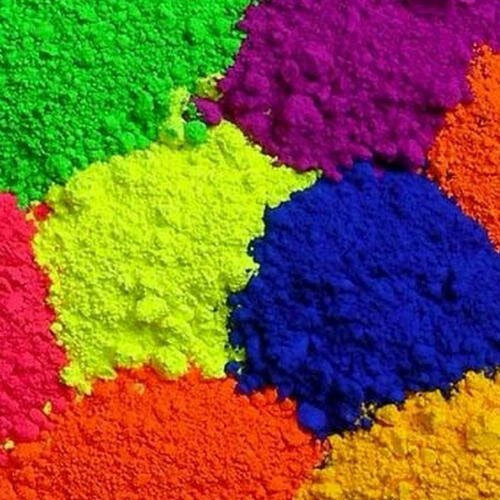 Organic Pigments comprise chemical compounds reflecting defined wavelengths of visible light that provide in these colorful finishes. These work by changing color of reflected/transmitted light due to wavelength-selective absorption and find usage for coloring of plastic, fabric, paint, ink, food, cosmetics. Some of their attributes include superior heat stability, toxicity, tinting strength, staining and dispersion. Other than this, these also have superior opacity or transparency, resistance to alkalis & acids as well as for reactions between pigments. Organic Pigment Powder find extensive use in ink, plastic and crayon industry and is used for preparing of organic ingredients. Being completely safe to use as well as made available in skin friendly properties, we can offer these in vibrant color shades so as to meet individual requirements. Being tested on defined quality procedures, these come suitably packed so as to avoid dampness. 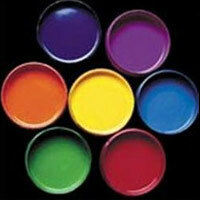 Pigment Paste caters to diverse needs of paper, plastic, textile industry sectors. Made by dispersing dry pigment powders in unsaturated polyester resin, these are used for coloring of Fiberglass Reinforced Plastics. 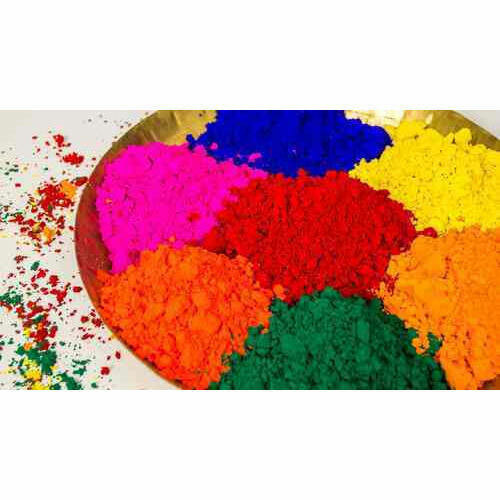 Manufactured from quality raw materials, these Textile Pigment Pastes are best available choices and can be offered in shades like Black, Blue, Orange, Red and others. We offer these in different packaging choices. 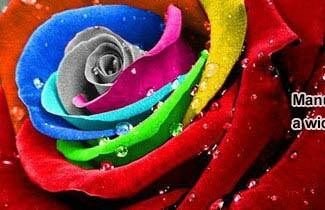 Basic Dyes are water soluble and spirit soluble colorants. 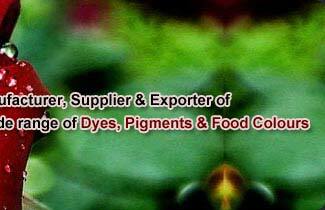 Basic dyes for paper widely used in textile industries. 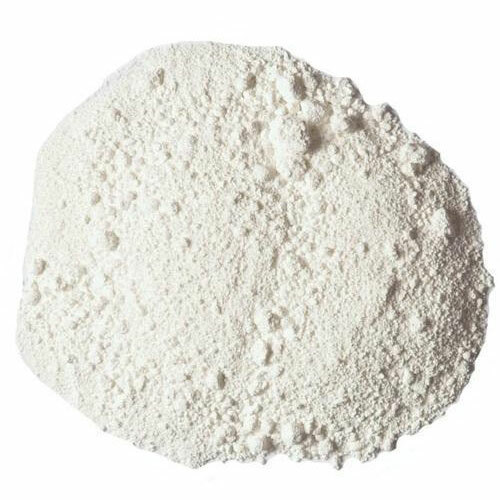 Basic dyes offered by us are used mainly in the applications of acrylic fibers such as types 42 and 75 orlon and type 61 creslan. 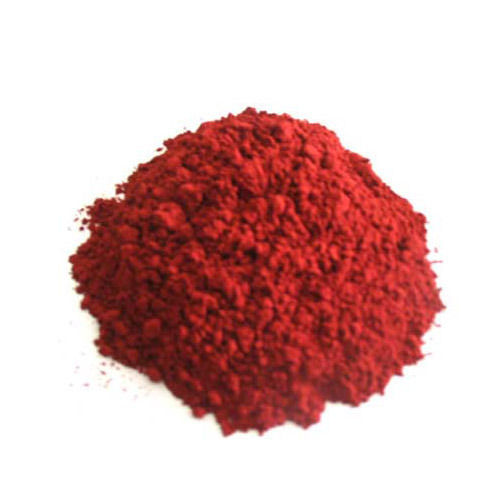 The dye is generally used to produce bright and deep shades with superior light and wash fastness. Its application is similar to that of direct dyes but requires different and more precise controls with auxiliaries and temperature. 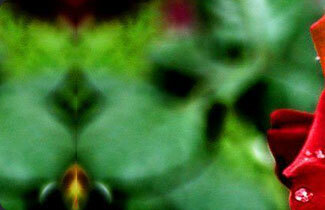 We are offering hygienically prepared and packed Chrome Pigment. 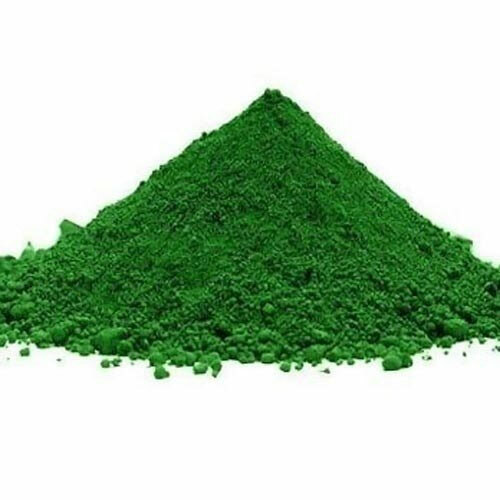 Widely recognized for their precise composition and high resistance to heat, sulfur and harsh environmental conditions, these pigments are vastly popular in paint and plastic industry. The offered chrome pigments are tested for their quality, before the final dispatch.